The greatest gifts of all – not just for Christmas! Christmas is a difficult time for many. All that shopping and worrying about gifts for this one and that one, how much should you spend and will they like it or not? It bothers me and it bothers so many others too. Not the purchasing of gifts and a copious list of socks and unwanted toiletries or vouchers because you can’t think of anything else, but the undeniable things we sometimes forget that are the most important of things in life. Those things that are with us an around us all the time – the things that are FREE. Take some time and think about the FREE gifts we sometimes take for granted but are the most precious and special things you can give anyone, at any time of year. I believe these gifts are also the foundations of great teaching and learning and it’s sometimes the teaching of these gifts which are the most crucial things we should embed in our education system as well as showing and sharing by example. What if all teaching and learning was based on the foundations of the greatest gifts of all? There are many more than the ones I have highlighted below, but I thought it would be good to get a discussion bubbling and discover what your thoughts are too. So, if you’re stuck for a special gift, one that’s not just for Christmas, by simply showing that you care, here’s a few of my recommendations. Remember, they are all FREE! When did you last give someone the gift of listening? When I mean listening, I don’t mean having a discussion, a chat, and listening to what they’re saying as part of the conversation, but the gift of truly listening to what the other person is saying in allowing someone to share wonderful, difficult or trying times, so that through sharing these with you, could become a healing process or a moment of celebration . The gift of listening shows, and means you have the time and the compassion to hear the other person, regardless what they want to tell you or share with you. As I said, it may be a trauma, a sad time, or a time for rejoicing, but giving someone, not just a friend or a relative the gift of listening is indeed a beautiful thing. You may never know how impactful or supportive that gift has been. They may thank you, or they may not. The important thing is that you have focussed on what it is they wanted to share at that particular moment. Being silent and just listening is one of the greatest gifts you can give another. One day, you may need it yourself. Do we give enough children the gift of listening in our lessons and in our schools? 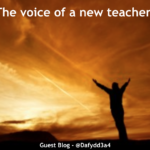 Do we give enough teachers the gift of listening so that they too can be heard? Going out of your way to help others can be as rewarding for you as it is for them. I remember struggling with my bag when I was on a set of steps at a train station. An elderly gentleman who wasn’t too speedy on his feet and a stick in one hand offered to help me with my bag. I thanked him and told him not to worry but that I would manage if I took my time (as I could see he was struggling himself). But, he insisted that if we carried the bag together it would make it easier and we would get to chat on the way up. Which we did. I then discovered he had half an hour to wait for his train like myself, so we shared a coffee and I bought him a donut which brought a smile to his face as I thanked him. So, in many ways we gave each other a helping hand and I met a lovely gentleman who was just a kind soul. When did you last give a child a helping hand in class or in school? When did you last give a colleague a helping hand? Will you today reach out your hand? We all love a compliment. Knowing that we have done something well or just being told ‘thank you’ can make or save the day. A compliment, when sincere, can be a great gift for and to someone. It’s especially nice when you give a stranger a compliment as it can transform their emotional wellbeing for the day. I once met a lady in a lift and she had really lovely perfume on. I told her she smelt gorgeous and asked her what it was. Not only did it kill the silence in the lift (as people tend not to speak in lifts do they?) but she smiled from ear to ear grinning like a cheshire cat when I complimented her. Following that she gave me a squirt on the way out and I too was then given a compliment by someone else when I was in a shop. So, sometimes, simple compliments can be quite catching don’t you think? When did you last compliment a child? When did you last compliment a colleague? 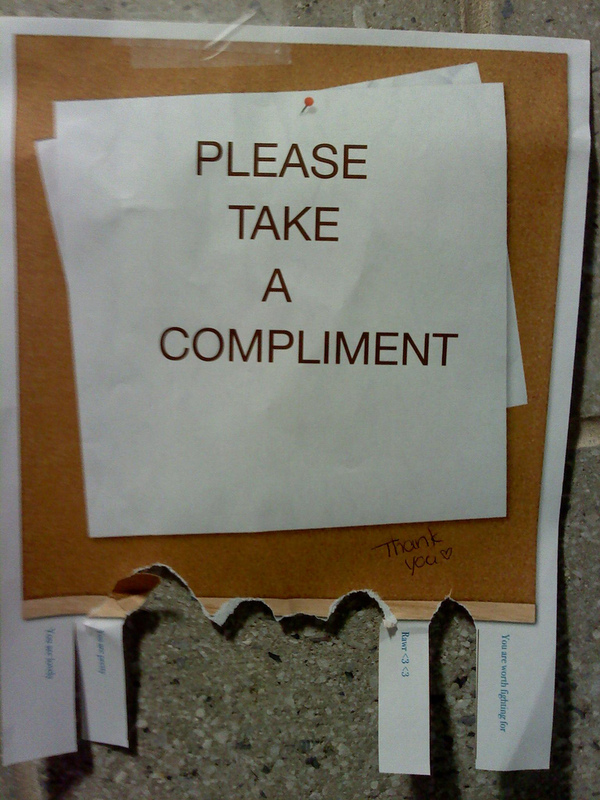 When did you last receive a compliment and it made you feel good? Everyday I build in ‘quiet’ time into my life. 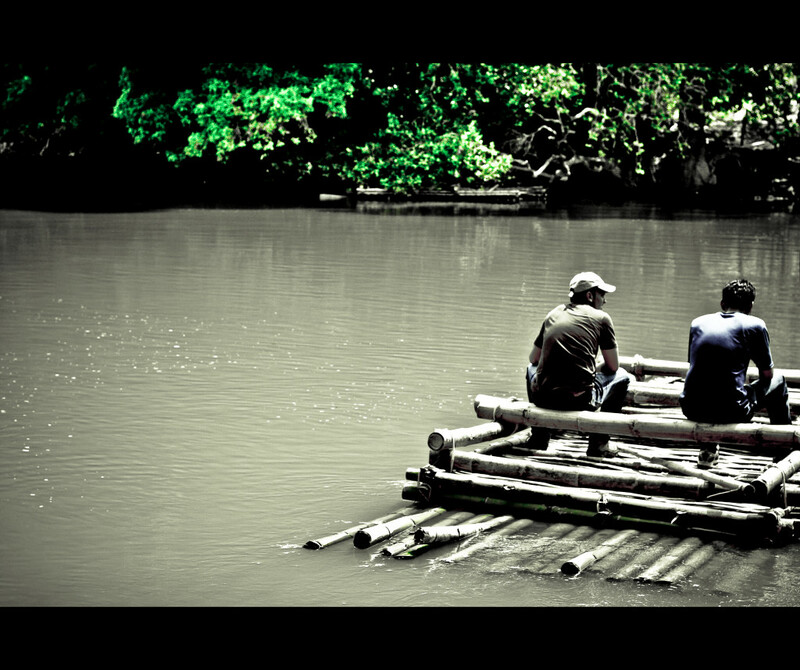 Sometimes, being with someone does not mean you need or should talk. Having empathy towards another person, sensing and knowing that silence is a good thing and not a hole you need to fill with trivia or nonsensical chit chat is a thorough understanding of the other person’s needs. Just ‘being there’ a body in the room or somewhere else, does not mean we need or should talk. But, allowing the other person some silent time can emotionally recharge their batteries as well as your own. Try it. It works. Shows that you are not scared of silence either, but that you are a master of the gift of silence and solitude. Be sensitive to another human being’s needs to ‘be’ alone too. 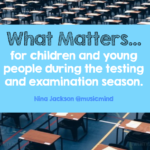 When did you last give a child time to be silent and think, time to have a moment to recharge rather than questioning, testing and assessing? 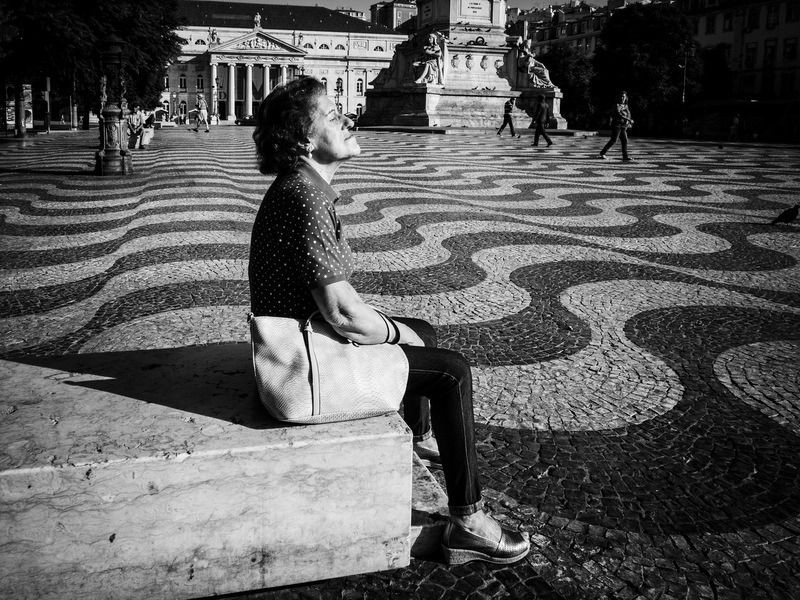 When did you last sit in a crowded room and even though there was chatting and noise around you, giving yourself the gift of silence can be a great thing too. With digital technology moving and changing so quickly and the use of email, blogging, word processing as well as other forms of communication becoming an increasing part of our daily routines, we may soon lose the art of writing a hand written letter. Children in this world may not know what a post-office is in a few years, or maybe we will not see or appreciate the art, love and unique individuality of a hand written letter that is especially written for you from another. There is something very special in a hand written letter. It’s as if the passion, soul and emotion of another has transcended from thought to the pen and makes the words on paper far more personal. I believe it will soon be one of the rarest of gifts one human being can send to another. A hand written letter. 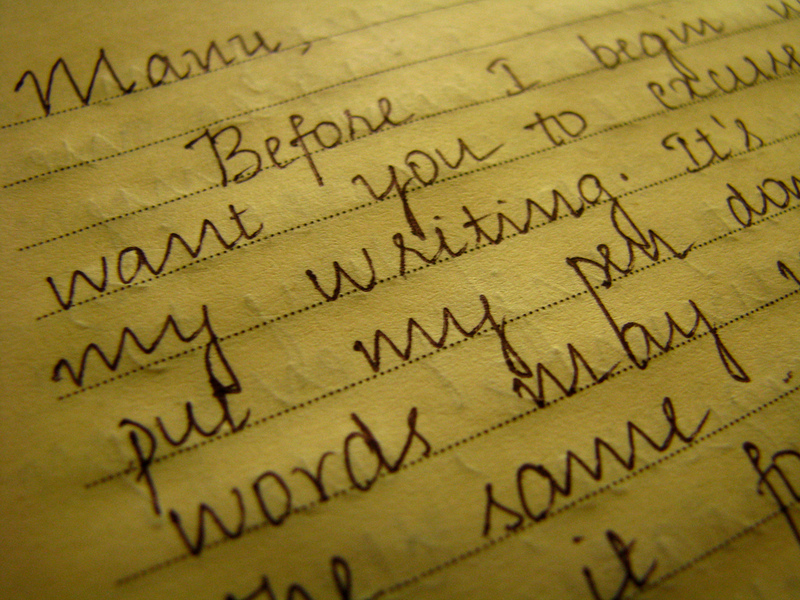 Would a love letter be the same if written by a machine, phone or word processor? It’s almost as if you can ‘feel’ the love in the handwritten words on the paper. Maybe the art of writing a love letter too will be a thing of the past, but the loveliest gift can be that of the written word. Hoping that the letter is a kind one, and not an angry one of course! Maybe we should consider the regeneration of the art of letter writing and make it one of those rare gifts that can really be something magical for another person. When did you last hand write a note to a child? Not assessing or marking books, but maybe a well done or a thank you. When did you last receive a handwritten letter in the post yourself? It’s often the element of surprise too. 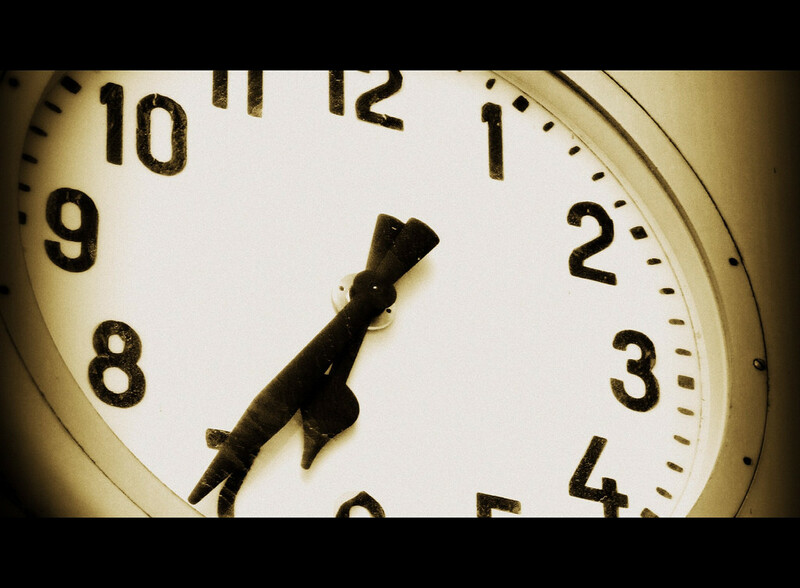 Time is precious and waits for no man. The gift of giving your time to another or having precious moments that you may never get back is truly wonderful. It is especially magical when it is with a loved one or family. Never underestimate the power of time spent with others as you can never get it back. Give your gift of time as much as you can. Precious as our time is on this earth, even a few minutes here and there can be truly lovely. When did you last spend some quality time with someone? Give yourself the gift too. Smiling is definitely contagious! If you give the gift of a smile away to someone at least once a day then the probability is that they will pass it on to someone else. 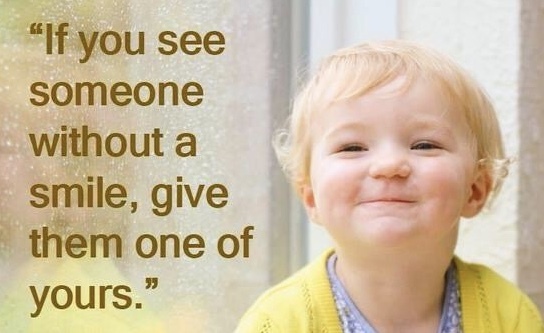 You can change the way someone views the world on a difficult day by gifting them a smile, even if it’s a stranger. Smiling is good for us and for our wellbeing. It doesn’t cost a penny. Real smiles also give you a sparkle in your eye, so make sure it’s genuine and not a ‘fake one’ as others will soon spot the oscar winning performances! A smile could even change someone’s life…..it did for me once. Smile until your face hurts. Smile and laugh until your belly hurts. But smile until your heart is so full of joy that anything is possible. Do you smile at the children you teach? Do you smile at your colleagues? Do you smile at yourself when you’ve done something that deserves it? Go on, give the gift of a smile. It’s good to be kind. It’s not good to be cruel or nasty. I like kindness and I believe kindness likes me. It makes me feel good. Whether I receive it, or even better, if I can give it away as a gift. Kindness can take may forms. Time, a smile, a hug, listening, raising aspirations or quite simply, just being plain ‘nice’. 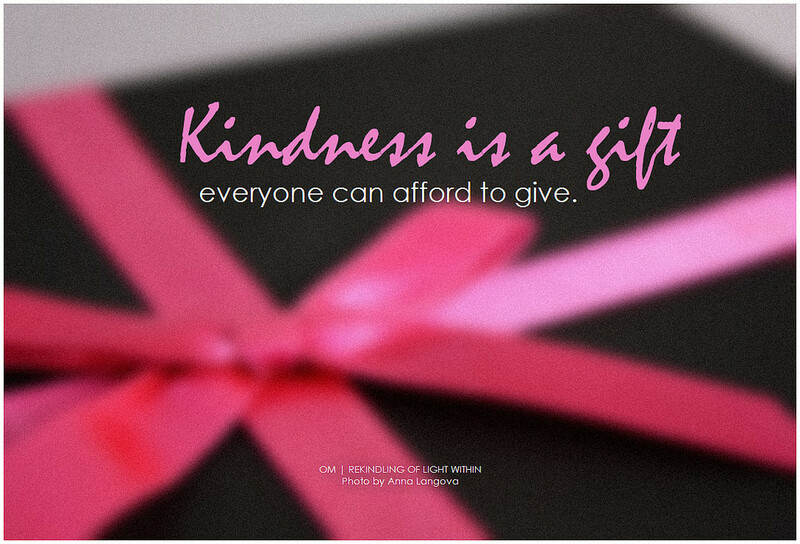 Whatever form you choose to give kindness as a gift, the greatest thing of all is that it costs nothing. That’s right it’s FREE. These are just some of the greatest gifts I believe are FREE and make up the emotional wellbeing of us all. 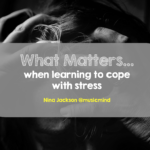 In our schools, curriculum and lifelong journey of survival, riding the rough waves and the smooth, these gifts could change the wellbeing of some and save others from having what I call ‘grey days or wrong days’. They’re those days that we all get when things are just not quite right. 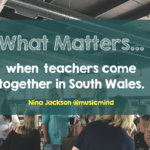 As a teacher, I always have the wellbeing of my students at the core of everything I do. 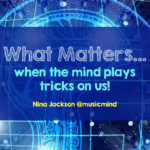 These gifts I have shared with you are gifts I would pass on to my students on a daily basis. My colleagues too. As a friend to others, I attempt to gift as many of these as I can on a daily basis. And in their special way, they gift them back too. As a stranger, I try and gift some of these special moments to others when I can. When I do, the return and rewards are fantastic. Life isn’t always about lavish expensive materialistic gifts, because they can sometimes be just a drop in the ocean of emotional gratitude and happiness. But the gifts of listening, giving a helping hand, a compliment, a letter, time, kindness and a smile will always remain the greatest gifts of all. It is these which will remain the foundations of health, wellbeing and happiness. I hope you will give someone one of these magical FREE gifts this Christmas as well as every other time of the year. 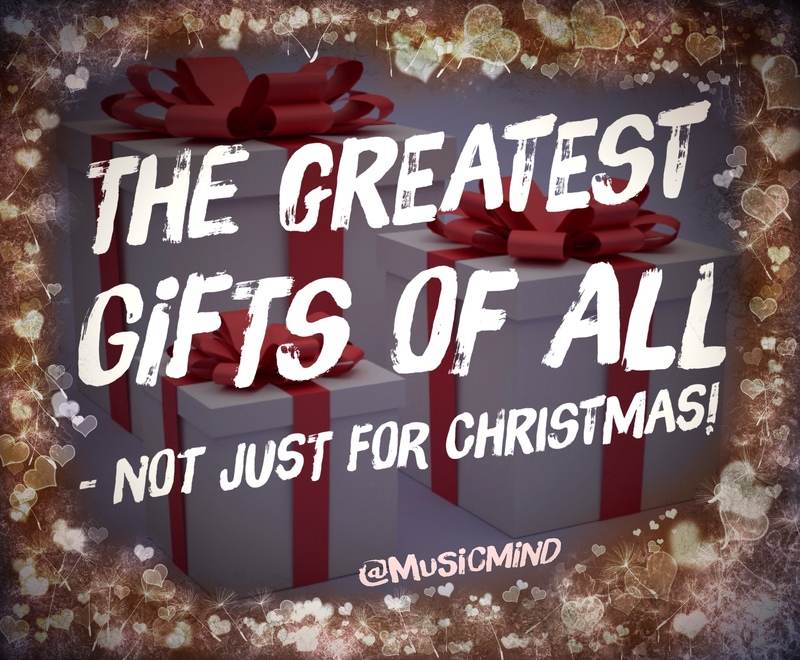 The greatest gifts of all – not just at Christmas! Enjoyed this, Nina – and meeting you earlier this year was certainly a GIFT! Your comments about hand-written letters made me especially thoughtful, as I heard this week that a former student from the school where I was a head has just been hospitalised following a mental breakdown, so yesterday I wrote and sent her a letter. It seemed so much better than any other form of communication in this case. And I have kept every letter my husband has ever sent me (and we’ve been together since 1974, so there are a fair few!) I look forward to rereading them when I’m a little grey old lady…. Wishing you the BEST Christmas and New Year. Hope we meet again in 2016. You have sent me a beautiful gift. Thank you. 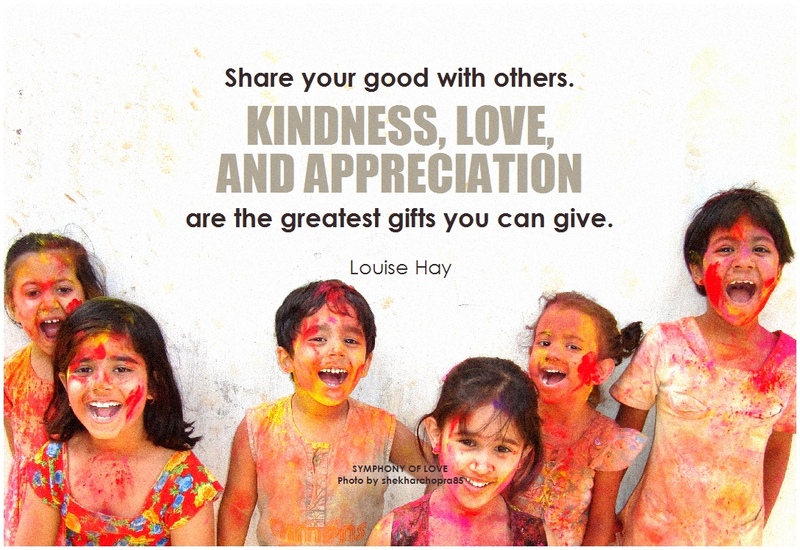 The gift of a wonderful compliment and the sharing of some wonderful moments. I too have kept many wonderful letters over the years as the written text seems to live more with someone’s handwriting. Your former student who is not in a good place will indeed be uplifted by your letter I am sure. Wishing you too the very best for 2016 and am really looking forward to us meeting again with more time to chat. Super smiles and thank you.